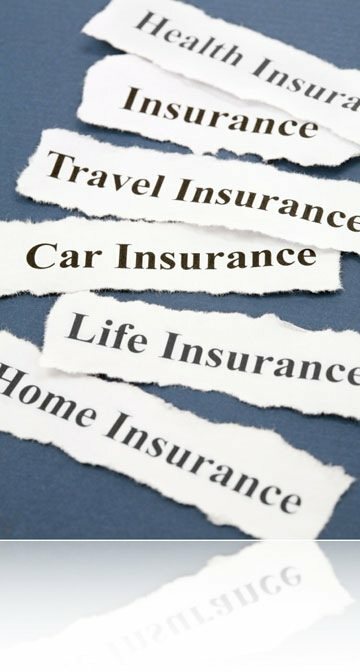 Ms. Maw has spent more than twenty-seven years representing insurance companies in various areas of the law, defending both the insured and the company. Products Liability: Ms. Maw has extensive experience in product liability defense representing manufacturers, retailers and distributors in product liability claims. These claims include: defects in automobile parts, toys, sporting goods and other equipment, power tools, chemicals and construction machinery. Construction Law: Ms. Maw has experience representing contractors, owners, subcontractors, engineers, architects, commercial and residential developers and surety companies, specifically addressing construction and design defects, coverage, complex multiparty construction litigation, tort liability, worksite injuries and dispute resolution. Motor Vehicle Accidents: Ms. Maw has represented and defended the insured in various types of motor vehicle accidents, which include, but are not limited to, automobiles, motorcycles, trucks, automobile/pedestrian and automobile/bicycle accidents. Premises Liability: Ms. Maw has defended cases involving slip and falls, assaults on public and private premises, injury from falling objects, sexual abuse by security guards and issues resulting from untrained and unsupervised employees. Toxic and Mass Torts: Because of her biochemical background, Ms. Maw has defended many large toxic and mass torts cases. These range from pesticide exposure to exposure to asbestos, beryllium and environmental pollutants. Insurance Coverage and Bad Faith: Ms. Maw has represented numerous insurance carriers providing opinions on insurance coverage and defending breach of contract, bad faith and extra-contractual claims and filing Declaratory Judgment Actions to determine coverage. She performs coverage analysis on many different types of policies, which include: Commercial General Liability, Product Liability, Property and Casualty, Health Insurance and Environmental and/or Pollution Exclusion Policies. She is also involved with the Special Investigation Unit, assisting in investigating questionable claims made by the insured. Medical Device and Pharmaceutical: Ms. Maw has represented various medical device manufacturers for alleged defects in products they have placed in the market, which have included breast implants, hip prostheses, heart valves, pedical screws and catheters. She has also defended companies and/or pharmacies involved with Fen-Phen, drugs for the treatment of diabetes and arthritis, etc.